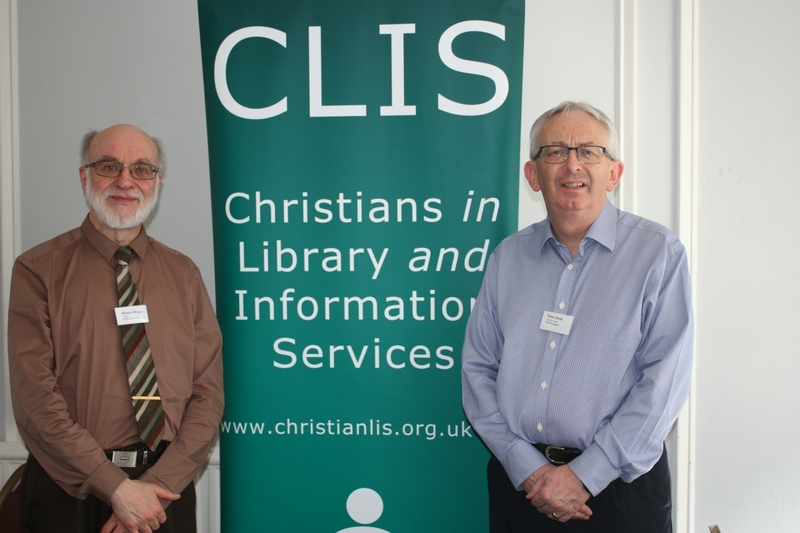 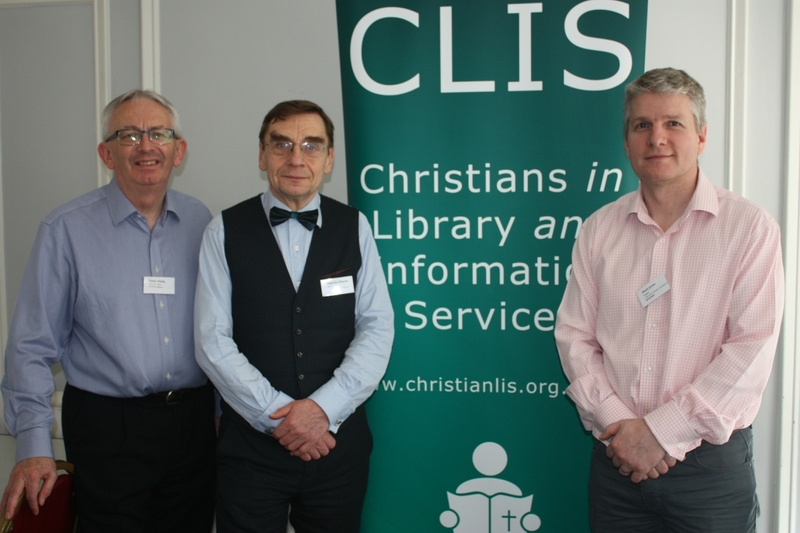 Today (Saturday 14th April 2018) 18 members of Christians in Library and Information Services (CLIS) met for their Annual Conference and AGM at the Salvation Army Regents Hall in London. 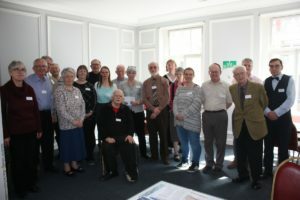 The day started with a time of Worship and Prayer led by Karen Hans, our prayer secretary. 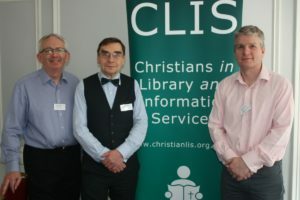 The AGM followed chaired by Eddie Olliffe our retiring President. 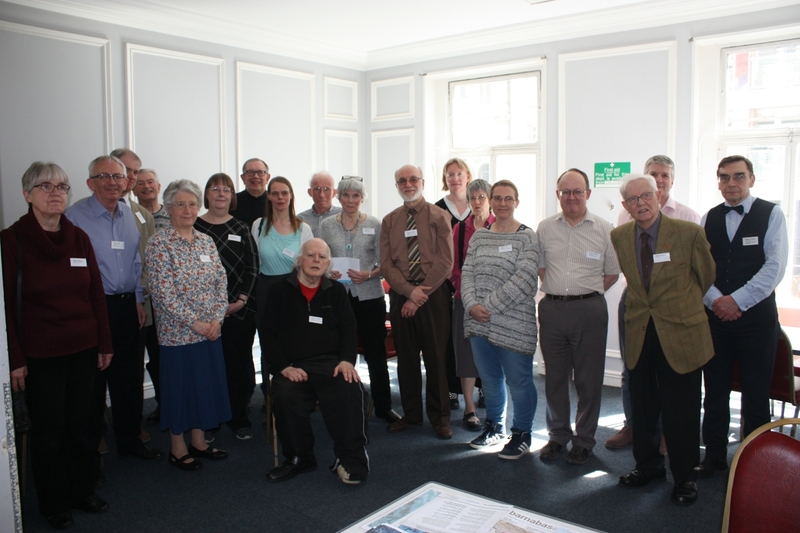 We received an annual report from Robert Foster (Chair) and the 2017 Accounts from our Treasurer, Diana Guthrie.